Do you want to communicate information but brochures aren’t large enough? Try a rack card! Rack cards are a simple way to spread information. Place them in public areas to be visible to an array of customers. Print on a nice, thick glossy card stock, full colour and your products/services will leap off the page! Postcards are attractive because they’re a simple way to get an important message across. Our design team can help you create a postcard that will make any potential customer curious about your products. 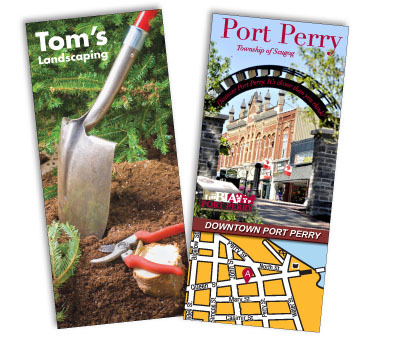 With a great visual message on some great quality paper, our postcards will help you get your word out. They are available in full colour, black and white, on one or both sides.